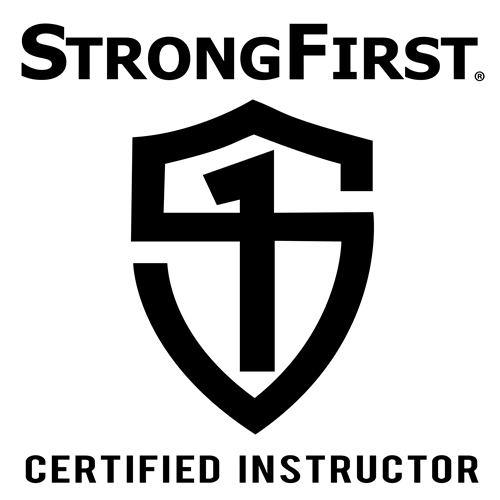 Then you must train with barbell, says Pavel Tsatsouline, StrongFirst chairman – and the best way to learn how to lift properly and safely is to attend a SFL Barbell Course or a SFL Barbell certification, developed and refined by Pavel and Doc Michael Hartle, Master SFG/Chief SFL. I had to honour to learn from Doc Hartle in Sweden, Hungary, Italy, and UK. 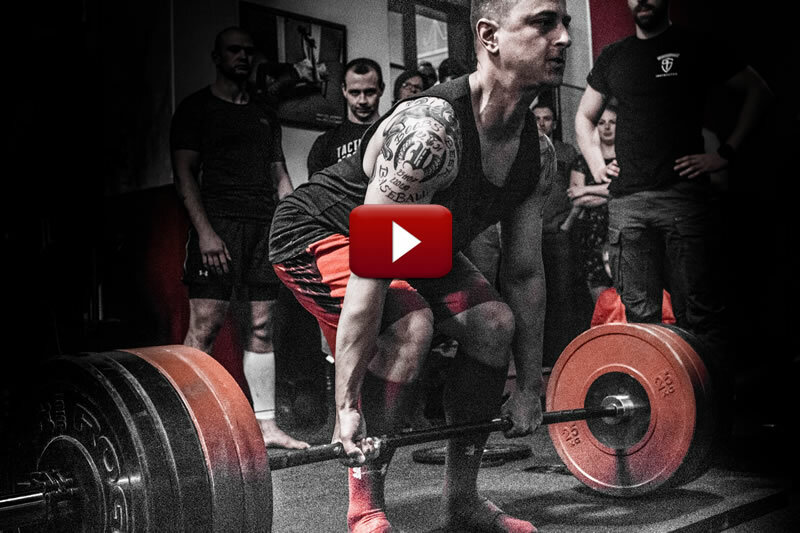 Last year we have finally invited him to lead a SFL Barbell Cert in Prague, Czechia, and it was a huge success. 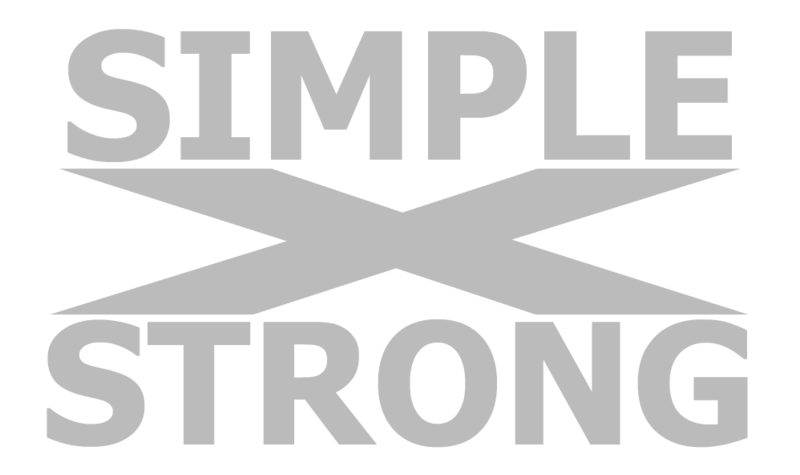 Check out below 4 short videos with important tips for various barbell lifts – just a sneak preview of what you will learn at the SFL Barbell Certification.